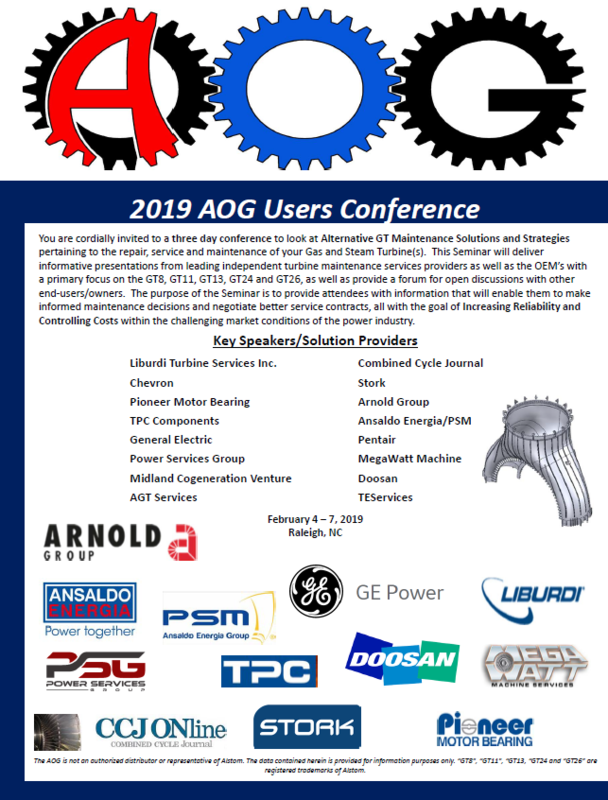 We look forward to seeing everyone at the 2019 Winter EPRI TGUG Conference in Savannah, Georgia! It should be another fun event. Please stop by Power Services Group booth #104 in the exhibit hall when you get a chance. We performed many turnkey steam and gas turbine inspection and repair projects in 2018 and we would like the opportunity to see if we can help you in 2019 and beyond. See you there! 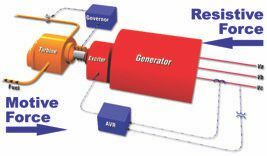 A full loss of generator load can cause the operating speed of a turbine (steam or combustion) to go from normal to catastrophic in a matter of seconds. The electrical load can be lost from generator failure or from external sources such as hurricanes, floods or ice storms downing power lines. Basically, the generator load is a gigantic magnetic braking force. In normal turbine operation, the driving force (steam or gas pressure) is equal to the braking force of the generator and the turbine-generator speed is constant. When the braking force is suddenly removed, the turbine force must also be removed before the turbine and the generator components rapidly spin out of control, potentially causing millions of dollars in damage. Your overspeed protection system must be ready to avert this disaster. Overspeed protection devices can be mechanical (trip weight), electrical or a combination of both. Units can have a mechanical governor or EHC controls. Regardless of the mechanism, all overspeed protective devices are designed to stop the steam or fuel from entering the turbine(s) upon an increase in normal speed. Most overspeed trip mechanisms are set to trip the unit at 110% of rated speed, but most turbine-generators are designed to temporarily operate at up to 120% of rated speed. Lower overspeed settings may be required for certain reheat units and nuclear applications. Your turbine should have at least two trip devices – electronic and mechanical. Both systems must be inspected and tested regularly – please check your operating manual or call us with any questions. Failure to remove the driving force (steam or combustion) can unleash torque forces which can destroy your turbine-generator. For example, a modest-sized steam turbine can have a start-up flow of 40,000 lb/hour to synchronize the generator to the grid and close the breaker. As the generator takes on load, steam flow is increased from the initial 40,000 lb/hour to a much greater flow (let’s say 2,000,000 lb/hour) and the turbine goes no faster! That additional 1,960,000 lb/hour steam flow has created torque to drive the generator. Under a full load rejection, the generator armature reaction that opposes those additional pounds per hour of steam flow is suddenly removed. Now there is an unopposed 1,960,000 lb/hour of steam flow accelerating the turbine. We should not be concerned so much with how fast the turbine will go, because the speed will be way too much. 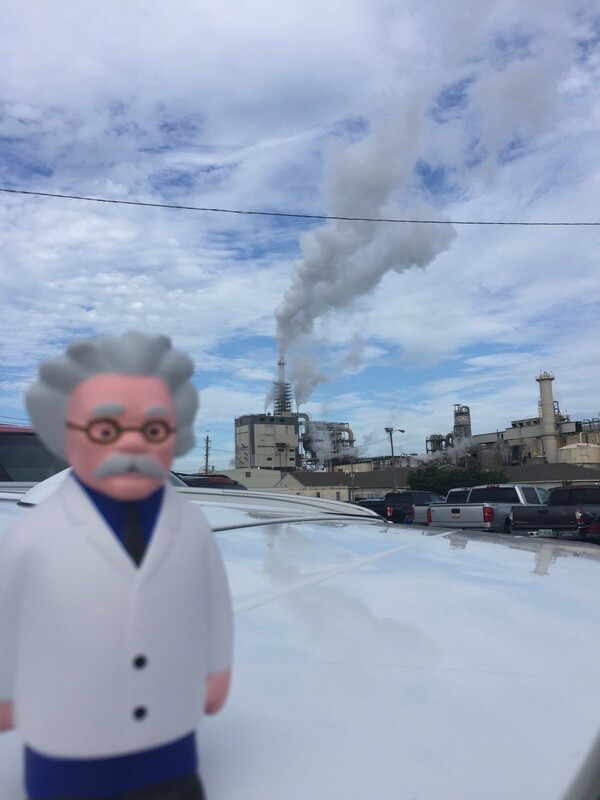 We are more concerned with how fast the turbine-generator will accelerate and how quickly the turbine inlet steam valves will have to close. If the steam is not shut off, the turbine achieves the 120% rating value in seconds. Seconds later, bearings are failing, blades are failing, disks are failing or being pushed into the diaphragms, generator retaining rings are failing, and the rotor is being pushed into the core. Combustion turbine operators may feel safer because the compressor load acts as an additional brake on acceleration. However, this retarding force will only afford you a few extra seconds. Whether steam or combustion driven, your turbine-generator needs to be ready and personnel need to be ready. There is no warning and you have so little time to act! * Having at least two trip devices – electronic and mechanical. * Properly calibrating your overspeed devices. * Routine testing to exercise those devices that must operate in an emergency. * Reporting unusual events that could be indicators of increased risk (a sticking valve that fails to respond to load demand is a good example). * Not performing tests (exercises) in severe weather conditions where the risk of load rejection is much higher. Follow the OEM’s recommendation’s for the recommended testing frequency of your over-speed trip and record it’s trip speed. A good time to test is when you are required to shut down the unit and load is removed from the generator. The bottom line is that your turbine-generator needs to be ready; personnel need to be ready, as there is no warning and you have so little time to act! 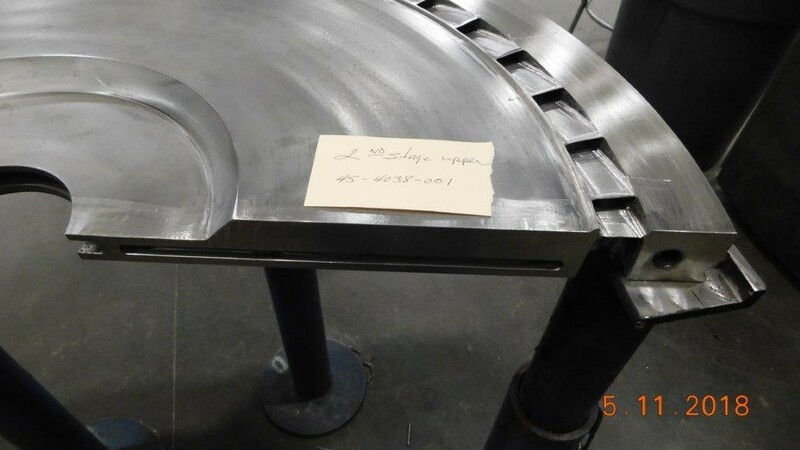 During the spring outage season Power Services Group was contacted by an Industrial Steam Turbine Owner in the Midwest with the intent to purchase a new diaphragm assembly (upper and lower halves). The customer was advised by the OEM that their existing diaphragm assembly was beyond economical repair. 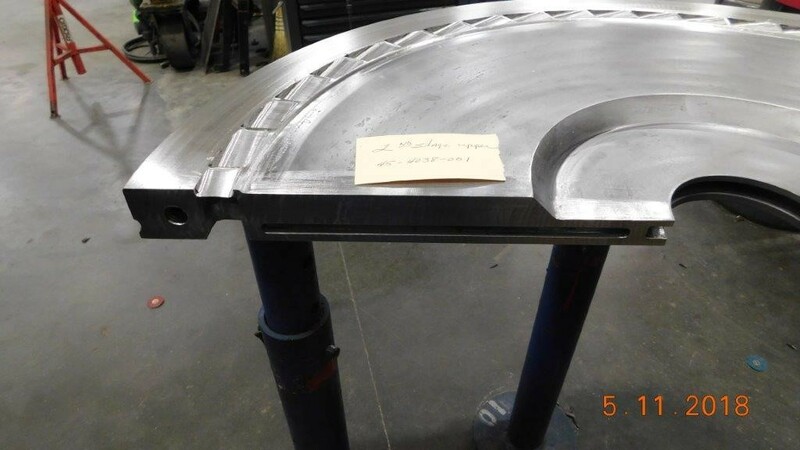 The lead time and price provided by the OEM to manufacture a new diaphragm assembly would have put the customer over budget and beyond the allotted schedule for their planned outage in progress. In response to the customer purchase inquiry, we requested photos of the damaged areas of the existing diaphragm. After a detailed review we informed the customer that the existing diaphragm assembly could be repaired at a reasonable price and schedule. After the customer reviewed our detailed repair plan and schedule, they accepted the proposal and personally delivered the diaphragm assembly to our Midwest Repair Center of Excellence located in Pevely, Missouri. After incoming inspection, our technicians executed a major weld repair of the admission and exhaust side inner and outer setback faces of both diaphragm halves. Upon completion, final dimensional inspections were performed. 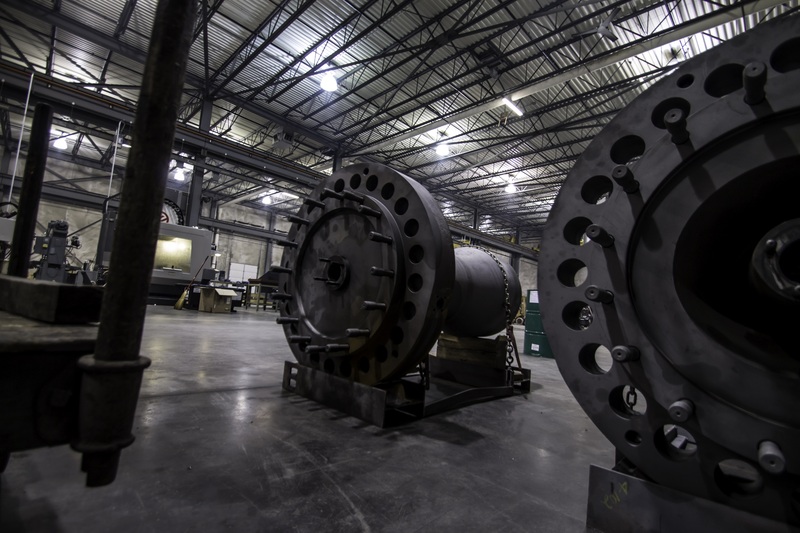 After thorough quality verification, the diaphragm assembly was expedited back to the customer’s facility, successfully installed, and returned to service. The total schedule for all work completed – from receipt of initial phone call to a fully-repaired, delivered diaphragm assembly – was 11 days. This timeline was not considered possible by the customer when they initiated that first call. PSG provided the customer an alternative, attractive solution they thought was unattainable. The diaphragm assembly was restored, instead of replaced, at much lower cost than a new diaphragm assembly. Even more importantly, extensive repairs were completed within 11 days of initial contact, versus the long lead time of new component manufacturing. PSG saved the customer significant downtime and associated lost production revenue. We are proud to have a satisfied customer we were able to help through an extremely difficult situation. PSG will be exhibiting at this year’s Frame 7EA Users Group Conference in Garden Grove, California on Tuesday, October 9th. We will be at Booth #46 and are looking forward to discussing our recent 7EA projects with you. Safe Travels and see you in California! Have your combustion turbines been losing power after overhauls? There are many factors which can affect power production, but the IGV settings are one area that even the OEM can overlook. We recently helped a plant with three GE Frame 6B gas turbines that had lost power over successive overhauls. Units 1 and 2 had been overhauled by the OEM in the last few years and Unit 3 had been overhauled in 2006 by a competitor. All three units had been experiencing an unexplained loss of power. A gas turbine needs to breathe air – and a lot of it – to make horsepower. The inlet guide vanes (IGVs) on a heavy duty gas turbine are designed to modulate (open and close) in response to commands from the control system to regulate this air flow. These commands control turbine exhaust temperature, protect against a compressor “stall” or “surge” (extremely damaging to the compressor blading), and other controlling functions. The IGVs look like little airplane wings that rotate or pivot to allow more or less air into the compressor. 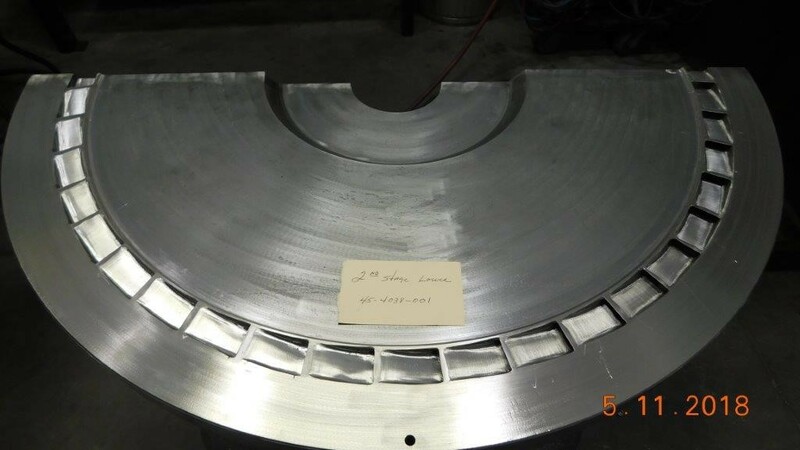 They are calibrated to the turbine control system by measuring the actual vane angles with a machinist’s protractor and inputting the readings into the control system. This lets the electronic controls know physically where they are so that the system can properly control the unit. On checking Unit 1 and 2, the IGV calibration was significantly out of calibration. Unit 3 wasn’t as bad but it was also slightly out of calibration., We accurately calibrated the IGV’s to the OEM control specifications on all three units. The results of this work were impressive. The heat rate (fuel efficiency) improved on Unit 1 by about 2%, gained 2.5 mw on Unit 2 and 0.5 mw on Unit 3. This made a significant contribution to the customer’s bottom line at the expense of just a few days of work. Enter to Win a 30 oz. YETI Rambler! 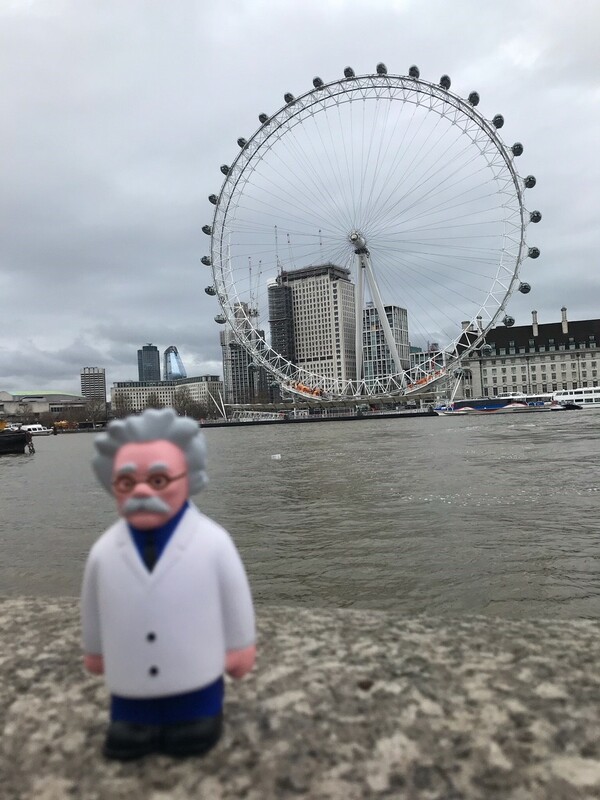 All you need to do is take a photo of Mr. Turbine somewhere – at your facility, in a restaurant, at an event, on vacation, etc… use your imagination! Once we receive your photo we will enter you to win a 30 oz. 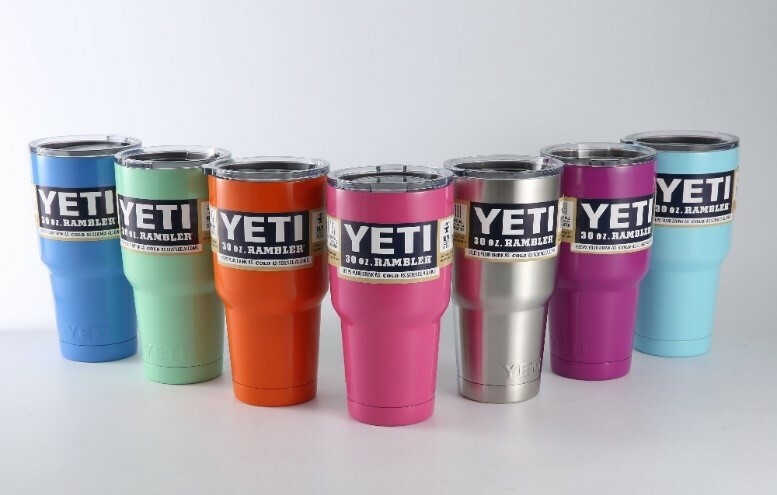 YETI Rambler at our next drawing. 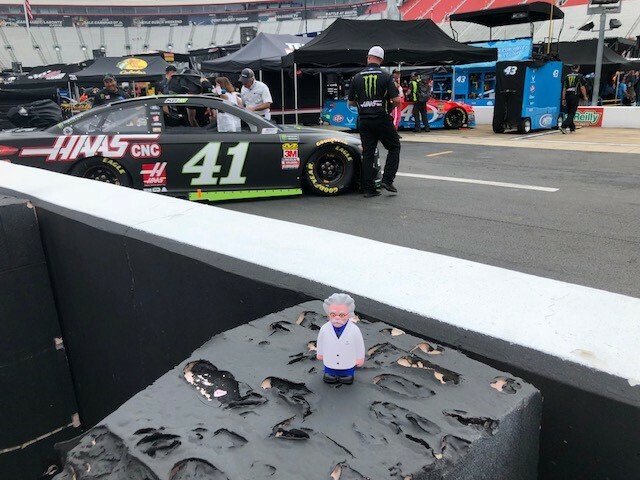 All photos should be submitted to inquiries@powerservicesgroup.com by September 30th, and we will do a random drawing on October 1st for three winners. If you are one of the winners, we will ship the YETI directly to your address. Just snap a photo and send it via email and you’re entered to win! http://www.powerservicesgroup.com/wp-content/uploads/2017/01/logo.png 0 0 kristin.nappi http://www.powerservicesgroup.com/wp-content/uploads/2017/01/logo.png kristin.nappi2018-09-07 15:14:172018-10-15 21:10:36Enter to Win a 30 oz. YETI Rambler! We look forward to seeing everyone at this year’s ANS Utility Working Conference & Vendor Technology Expo in Amelia Island, Florida. It should be another fun event. 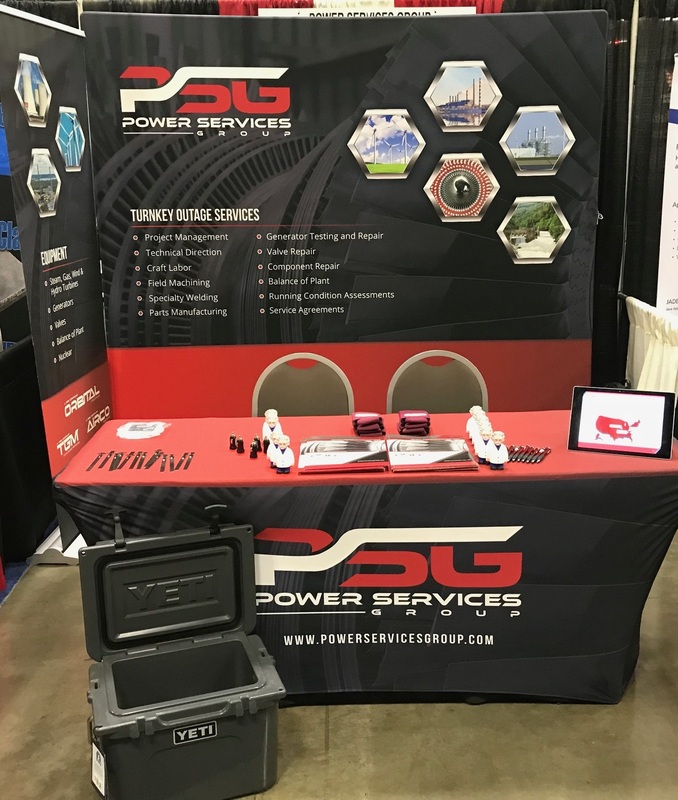 Please stop by the Power Services Group booth in the exhibit hall when you get a chance. Mike Ballard will be in attendance representing PSG and will be looking forward to meeting everyone. We will be raffling off a YETI Cooler at the booth, please drop off your business card for a chance to win. Safe Travels and see you next week! Stop by and visit us at the AEP Go Forum! 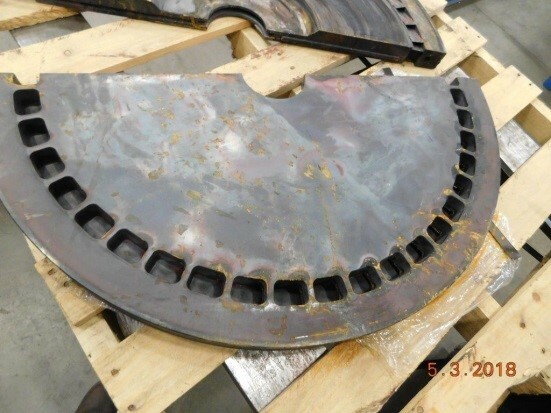 During the most recent outage season, PSG was contracted to perform the in-place restoration of stationary blades on an 800MW Steam Turbine for a large power producer in the United States. 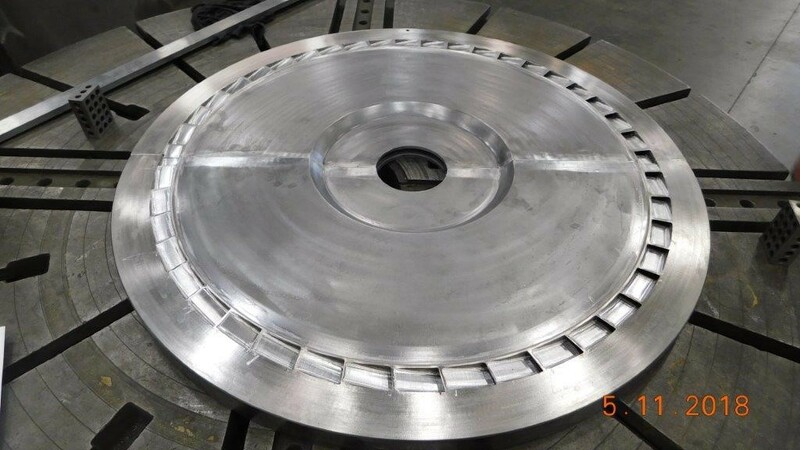 The customer was looking for a solution where the blades could be restored without completely disassembling the unit and sending the components to a shop – enabling them to save valuable generation time and significant expense. 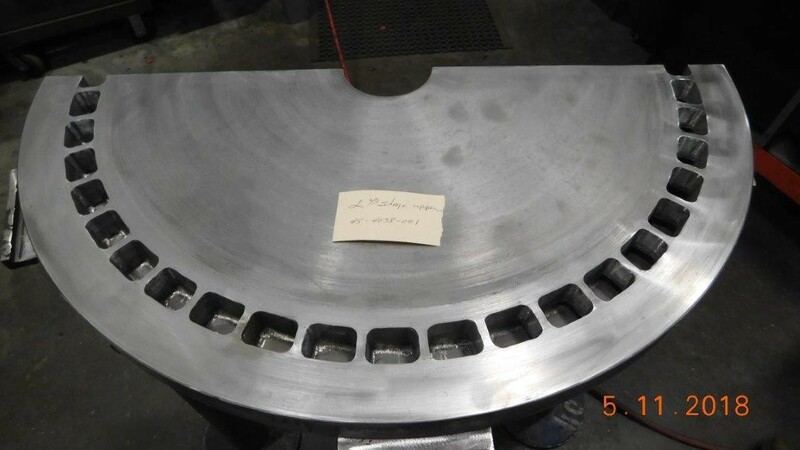 Our Field Machining Division mobilized our specialized technicians and equipment and began the detailed process of restoring the blades, ultimately returning them to operating specifications. The customer was extremely pleased with the outcome of the project and commented on the high-quality craftsmanship displayed by our technicians. 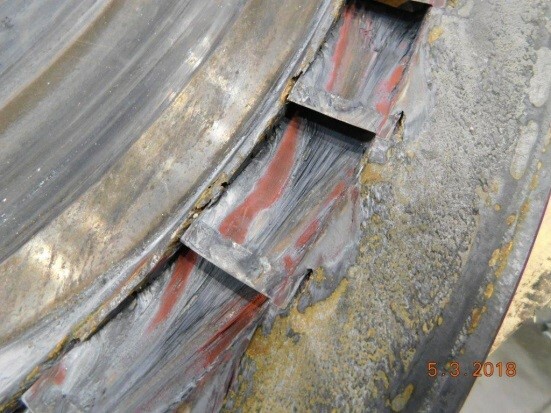 This is another example of the complicated turbine repairs we can perform on-site, and a testament to the quality of our execution personnel.